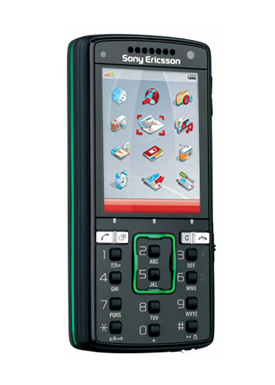 In addition, the Sony Ericsson W715 It is a terminal HSPA (up to 7.2 Mbps downstream and 2Mbps of ascent) with WiFi, Bluetooth A2DP, 3.2 camera megapixel camera with LED flash, FM radio, 120 MB of internal memory (expandable up to 8 GB using Memory Stick Micro) and with the same quality of audio of the W980. All in a compact phone with metallic finish and nice design. Between your software We will see integrated service from Vodafone (now without DRM) as well as Find & Go music downloads for GPS navigation that can be contracted by 6.95 euros/month (but also includes Google Maps).